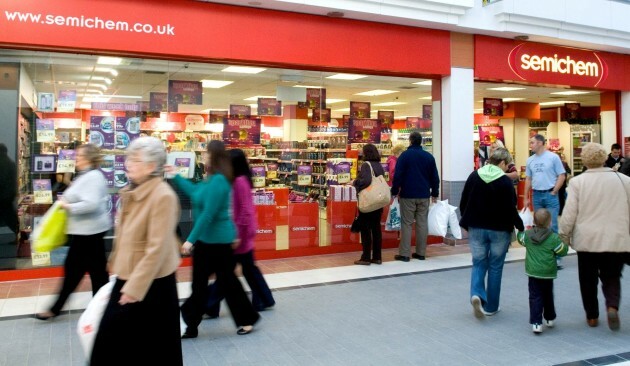 Semichem has announced it is to close six stores and all six trial Fragrance House stores over the next few months, resulting in around 90 job losses, including several roles at the Semichem warehouse in Livingston and specific Head Office support services. It is intended that all Fragrance House stores will be converted to Semichem clearance stores until leases expire during a managed exit. John Brodie, Chief Executive Officer of Scotmid Co-operative which owns Semichem said: “Companies across the UK have been facing some of the most challenging times in a generation, with some organisations putting unprofitable parts of their business into administration. In contrast, Scotmid has fought to keep a number of unprofitable Semichem stores open by negotiating more favourable lease deals with landlords. He added: “Whilst we are a co-operative, we are also a commercial organisation, which at times has to make difficult but necessary decisions. By acting now, we can protect the majority of our workforce, whilst still looking at future opportunities to grow.